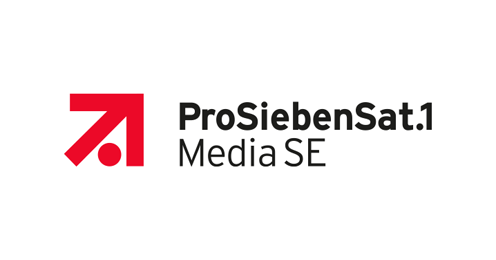 Johanna Glubrecht started in January 2013 as Head of Accounts Payable at the Accounting SSC of ProSiebenSat1. With the objective of building an end-to-end process-oriented organization, the scope of Accounts Payable was continuously extended since 2017. As Process Owner A/P, she is responsible for all accounting-related P2P services from scan & capture to central payment delivered to about 70 group companies. 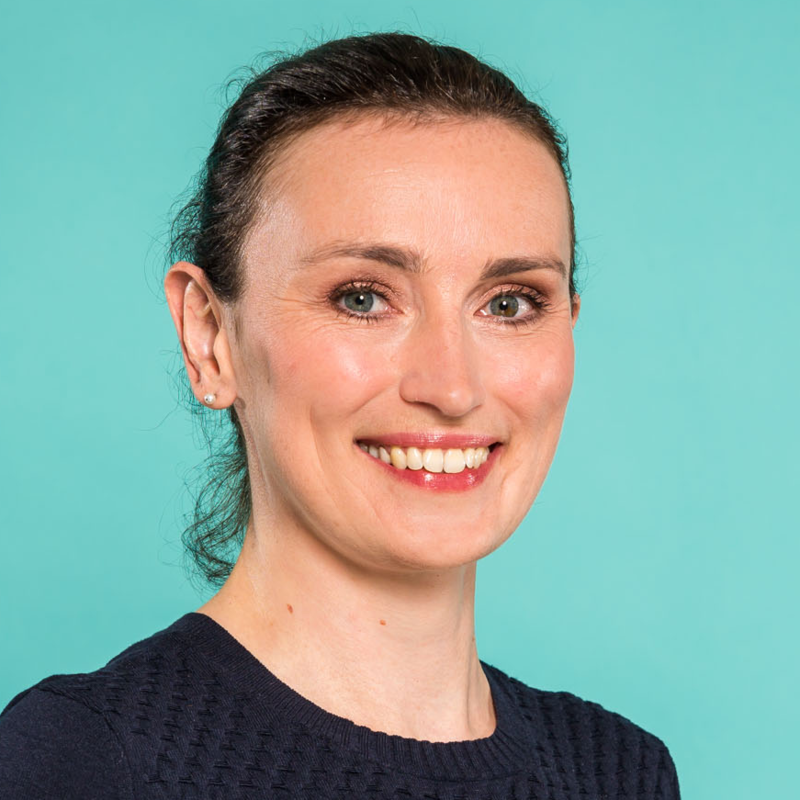 Johanna has been anchored in the field of Accounts Payable for many years and has gained experience in this area in the automotive sector and the real estate industry with a strong focus on digitalization and change management. Check out the incredible speaker line-up to see who will be joining Johanna.